EIGSI is located at the center of the university campus of La Rochelle. This exceptional setting gives our engineering students access to both the facilities of the University of La Rochelle (University Library, sports halls, etc. 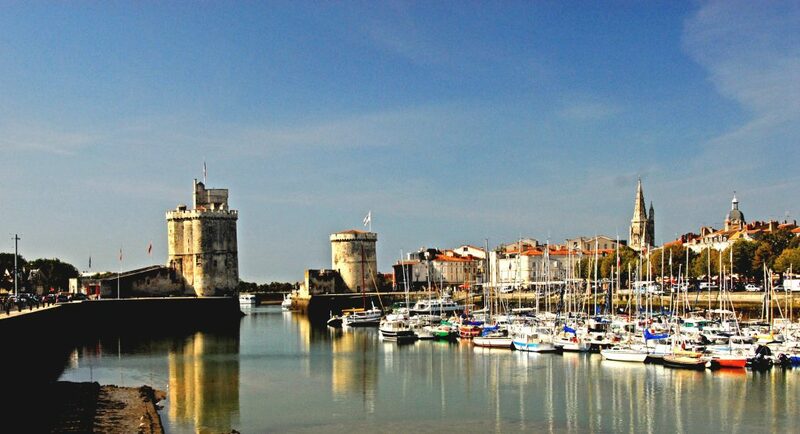 ), the cultural and recreational activities in the nearby historic La Rochelle city centre, nearly 100 km of cycling paths and easy access to local beaches. Sports facilities for over 40 sports: water sports, board sports, combat sports, team sports, racquet sports, weight machines, fitness, etc. The Minimes Beach, open all year! The Minimes Marina, one of the largest marinas in Europe with nearly 5,000 berths. And a vibrant, thriving student life in a beautiful setting! Moreover, to enable students to discover and enjoy the local culture, EIGSI offers its students discounted rates to performances at various local cultural venues.